(e1) John 5:39 You search the Scriptures because you think that in them you have eternal life; and it is they that bear witness about me, (f1) Micah 6:8 He has told you, O man, what is good; and what does the Lord require of you but to do justice, and to love kindness, and to walk humbly with your God? (f2) 2 Timothy 3:16-17 All Scripture is breathed out by God and profitable for teaching, for reproof, for correction, and for training in righteousness, that the man of God may be complete, equipped for every good work. 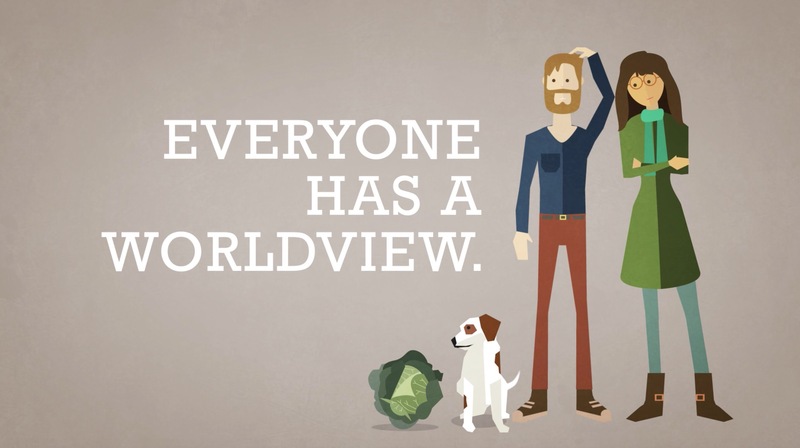 What is a worldview? It is a cluster of beliefs one holds to make sense of life and the world at large. It has been compared to a set of eye glasses we look through to view all of life. The main cluster of beliefs which make up a worldview are what we believe about God, knowledge (epistemology), reality (metaphysics), humanity (anthropology), and good/evil (ethics). All people have a worldview, though few have thought through what their worldview is. The Bible contains a complete worldview. It tells us about the one true God (God). It tells us how we know what we know, and why (epistemology). It tells us what is real, and what is imaginary (metaphysics). It tells us of our origin, our nature, and what mankind’s problem is (anthropology). And the Scriptures lastly inform us what is good and what is evil (ethics). The Bible contains a complete worldview.